We tend to find that celebrity has a high status in our society. Whether they are television or cinema stars, or personas in our print and social media, celebrity has an ability to speak into our society as if with authority. The authority of celebrity – without any grounding in the institutions of the day – can create a following of popular ideas and can give rise to concern among those in leadership. So it seems remarkable that in this story of Jesus the question of his authority is raised. Instead of being distracted by considering where he sources his authority (it seems pretty clear to Christian readers that the answer is ‘heaven’), we should be surprised that the Jewish leaders recognise that he has authority in the first place. Authority means not only the formal right to act, but also a willingness to respond to it. Jesus had authority that gave him a voice in a hostile and changing world, and people liked to listen. For some people that made him worth following, while others were threatened by him. When we act in our own lives, and in the life of the Church, we must have no doubt that our authority comes from heaven. But how likely are we to follow popular authorities that are crowd pleasing but don’t challenge how we are, instead of being a voice in a hostile and changing world? Maybe there’s something good to be said of having our authority questioned when we do things that truly do reflect God’s work. that we may respond in obedience to your call. 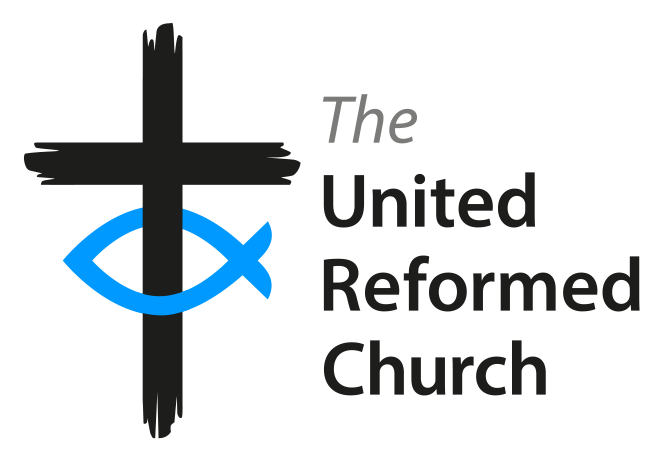 The Rev’d Dr Matthew Prevett is the minister of St Andrew’s URC, Monkseaton.